Tommy Jason Sutton, 35, was killed when his 2004 Harley Davidson motorcycle struck a 2017 Jeep Grand Cherokee driven by a 13-year-old year old juvenile. After a motorcycle accident in Andalusia, it is important to immediately take steps that will help the injured rider begin to recover both physically and financially. Since motorcycle accidents often result in serious or fatal injuries, motorcycle crashes usually involve extensive medical treatment, at considerable cost. Fatalities in motorcycle crashes are common. If the motorcycle rider's injuries are serious, if the crash was fatal, or if you just have questions about what you should do, contact an experienced Andalusia personal injury attorney. 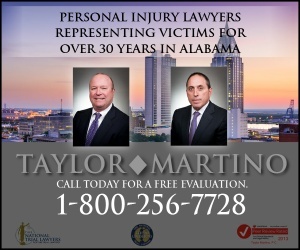 Motorcycle accidents are very challenging to manage without the assistance of a lawyer who understands the process and can obtain the highest possible settlement so that you can recover financially from a Andalusia motorcycle accident. 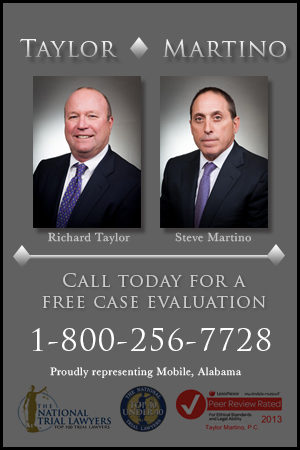 Learn more about how a Andalusia motorcycle accident attorney can help.